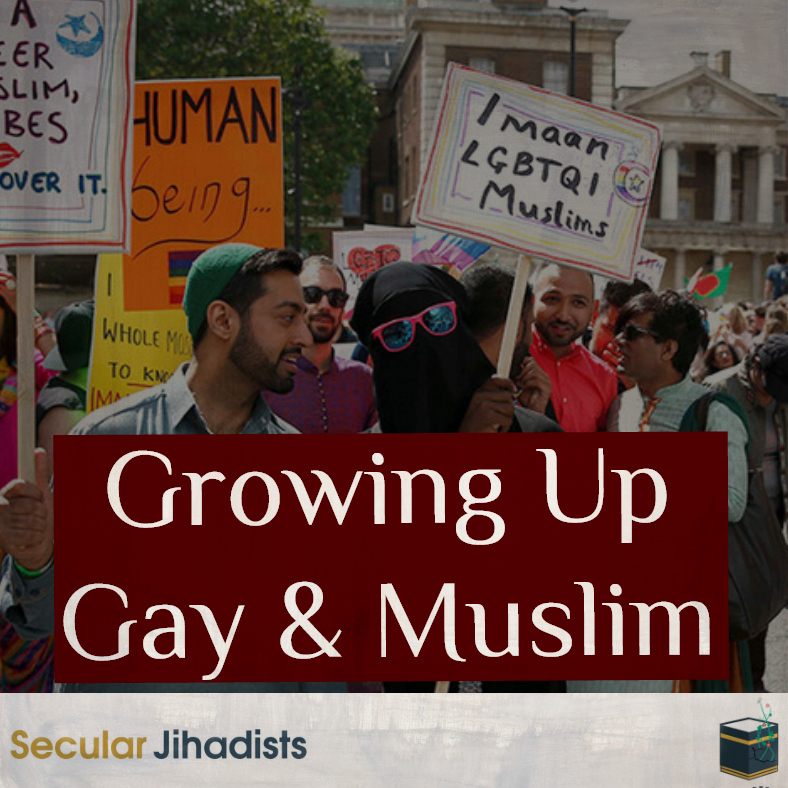 This week we speak to Jimmy Bangash, a gay British-Pakistani ex-Muslim and activist member of the Council of Ex-Muslims of Britain. Jimmy grew up in a traditional Pashtun family in London where he stood in ardent opposition to the patriarchy and misogyny in his community. He is a poet and writer who focuses on Islamic patriarchy and the experience of gays in Muslim communities. Jimmy recently contributed a chapter to the book “Leaving Faith Behind,” chronicling the stories of ex-Muslims, and is a co-founder and integrative coach at integratedwellness.co.uk. Jimmy also works closely with our previous co-host Yasmine Mohammed in her Free Hearts Free Minds campaign, which provides counselling, therapy, and support for ex-Muslims around the world. This is one of the most moving and inspiring episodes we’ve ever done. Jimmy is passionate, articulate, and has inspired so many of his fellow ex-Muslims, including us. Check out our conversation.